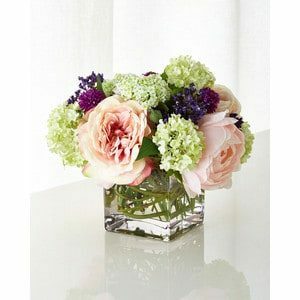 White and pink flowers bursting from a pink vase. 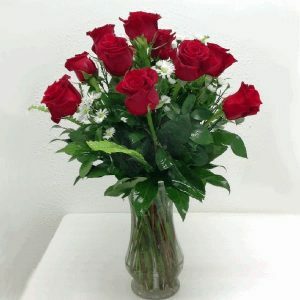 Send a photo of a family member or a favorite pet to enhance your floral gift. All photos framed 5" x 7". Frame may vary in color and style. Click on the lower right corner of each card to see a larger image. *Would you like a photo? 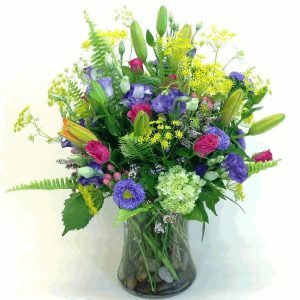 We would be happy to text or email you a photograph of your gift. The photo will be sent shortly after delivery of the gift to the hospital. A celebration of all things pink. 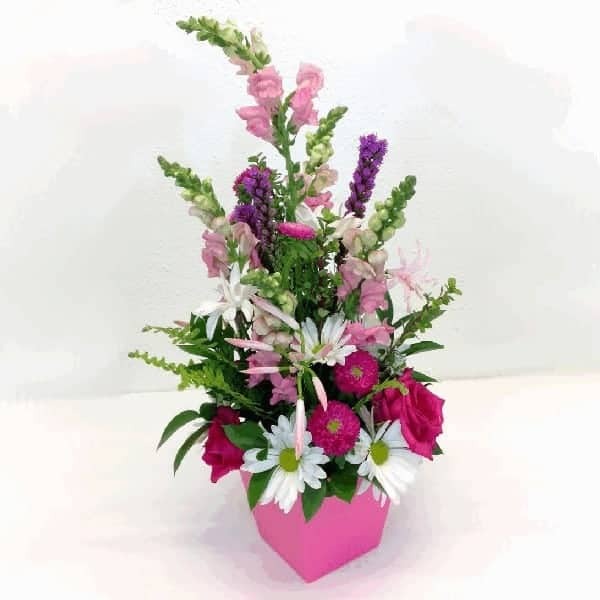 A pink container overflowing with an assortment of white and pink flowers. 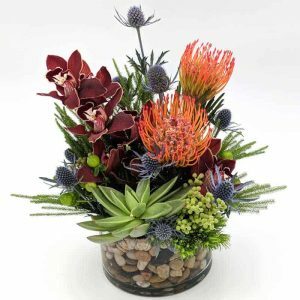 Charges will appear on your statement as "Desert Floral, Inc."
Copyright © 2019 Margaret Sticklen Gift Shop.